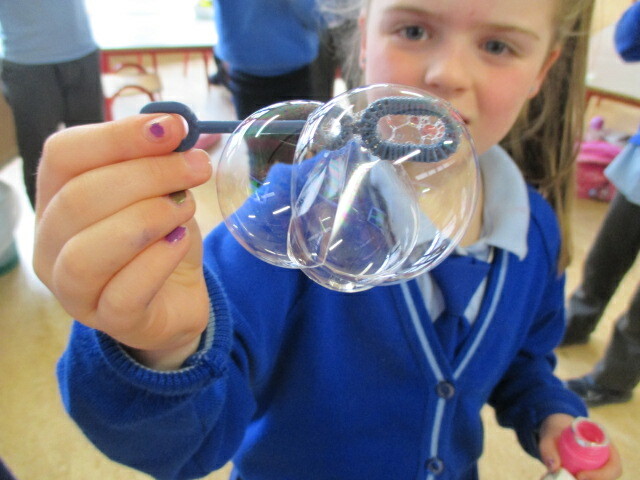 This term we really enjoyed science week. 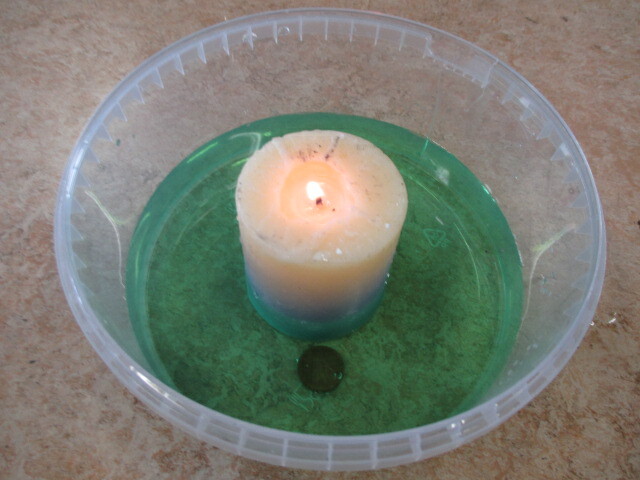 We had a visit from a scientist who showed us lots of experiments about energy. Thank you to second class for teaching us all about rockets.